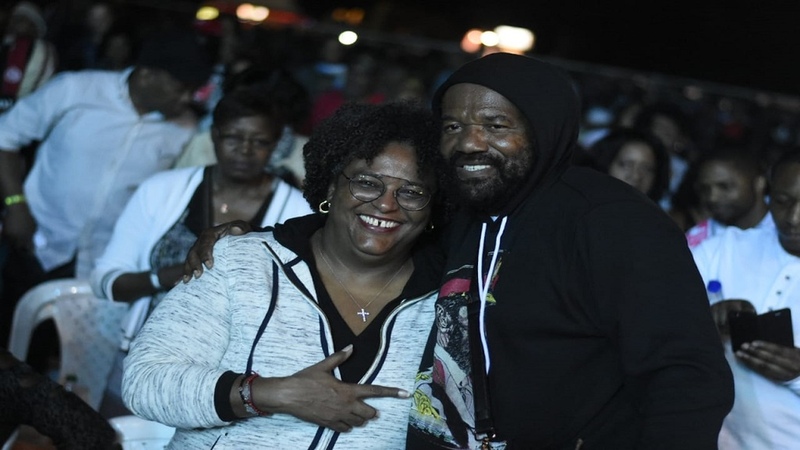 Leroy ‘Don’ Smart redeemed himself with a crowd pleasing performance inside the Grizzly's Plantation Cove in St Ann at the 26th edition of Rebel Salute. Three years ago, Smart was left smarting after he was forced to exit the stage when his verbal tiff with the musicians who accompanied him left a bitter taste in the mouth of the audience. But this year, Smart had the audience eating out of his hands with his eclectic style of delivery. From the moment he was introduced by Master of Ceremonies Mutabaruka, it was clear that the air of expectancy was heavy with wonder at what Smart would pull out of his sleeve. Smart took a moment to appear but, when he did, it was clear he had no intention to leave his audience smarting. From early in his career, Leroy Smart has always gone against the grain and, on occasions, has rewritten the rule books on how to behave on stage. Saturday night was no different. 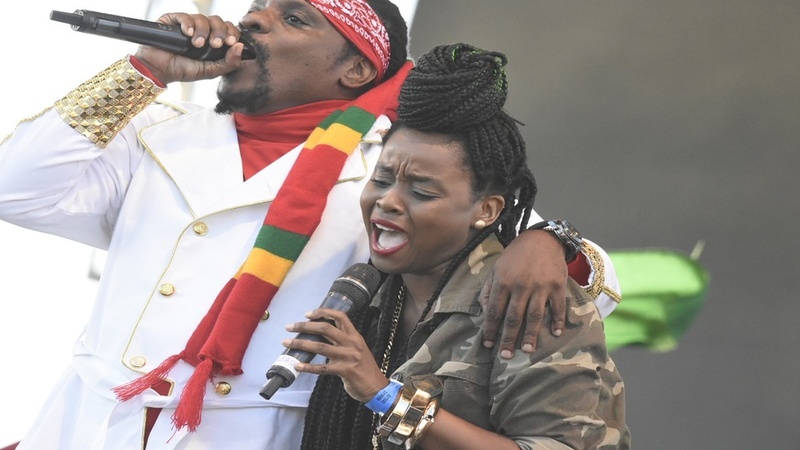 Using his ‘Don’ persona, Smart went ballistic in his affair with the Rebel Salute audience. 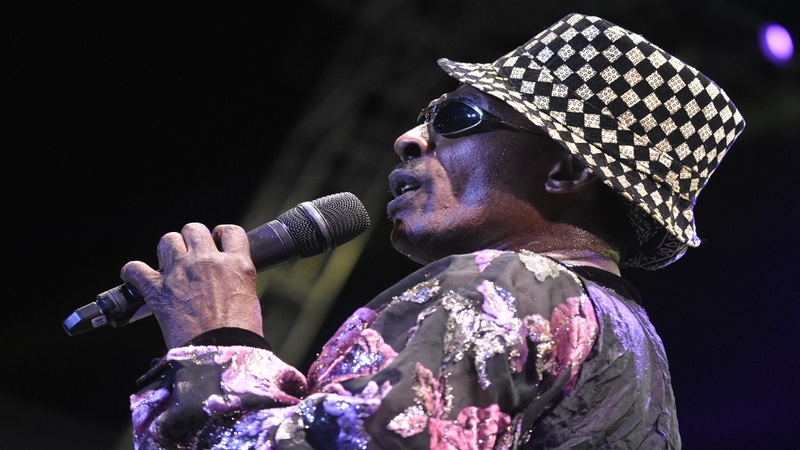 He was always known for unorthodox dance moves and it was a pleasure to see him prance, sit, strut about and just exhale as the audience lapped up his offerings. At times, it seemed as if he was in a state of disbelief at the love that flowed to him from his adoring fans who seemed to want him to stay far from failure. 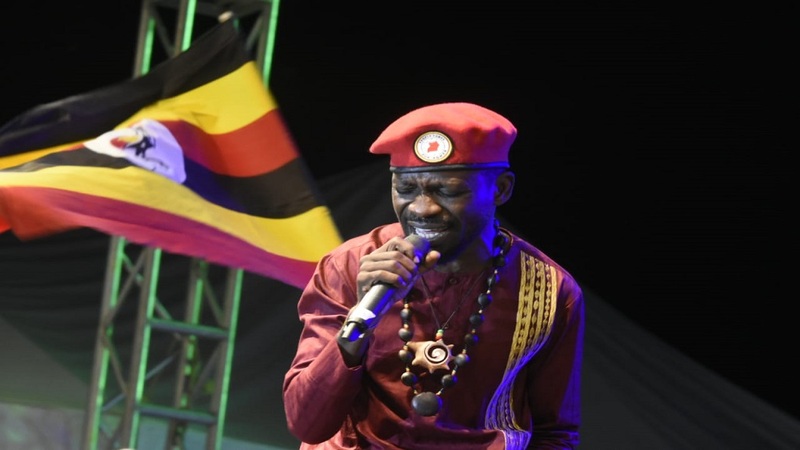 He even engineered his own encore after dropping the microphone and exiting the stage after only one line of his monster hit, Ballistic Affair, only to interrupt Mutabaruka and ask the audience if they wanted more - he got a resounding roar of approval. However for all his heroics, Smart was still far from an A grade. Leroy Smart is armed with too many of reggae music’s hits to not allow paying patrons to hear him sing them. He has always tried to behave younger than his years and never gave his fans, who so much wanted him to do well, the pleasure of hearing him just simply sing the songs with less of the frills and the tired ‘pull up’ strategy that has become an annoyance. A word of advice to Smart: Sing those big songs and stop performing for yourself. Remember the audience paid to see you. Give them value for their hard earned money.